Elaine Ostroff, Hon. Ph.D and Hon. AIA, co-founded Adaptive Environments in 1978. Ostroff was awarded the honorary doctorate from Middlebury College as part of their 217th Commencement in May 2018. The award cited her longtime national and international role in promoting universal design as a social justice issue. The award also noted her leadership in mentoring individuals with disabilities in architecture, urban planning and product development. 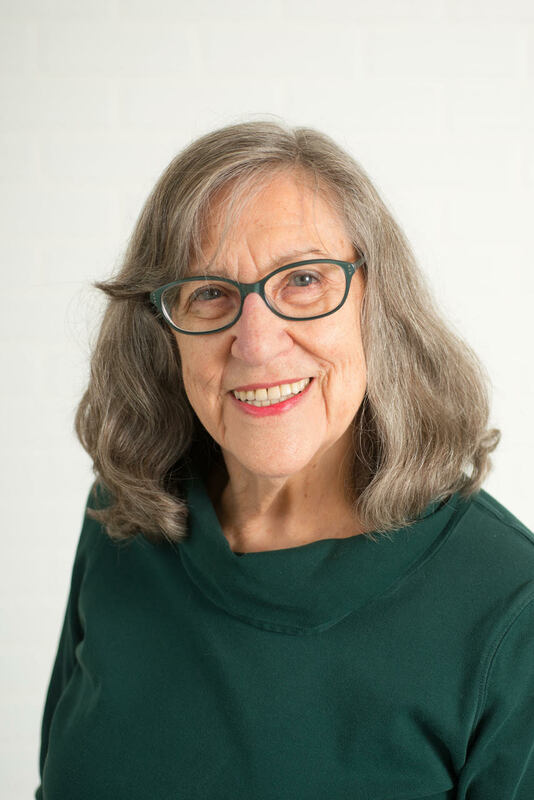 In 1989 she developed the Universal Design Education Project (UDEP) at Adaptive Environments, a national project with design educators that has become an international model for infusing universal design in professional curriculum. She coined the term "user/expert" in 1995 to identify the individuals whose personal experiences give them unique critical capacity to evaluate environments. In 1998, she convened the Global Universal Design Education Network and its Online Newsletter. She stepped down as Executive Director in 1998 and worked as a consultant with the Institute for Human Centered Design/Adaptive Environments. Until 2014, she directed the Access to Design Professions Project, with funding from the National Endowment for the Arts. Access to Design Professions encourages people with disabilities to enter the design professions as a way to improve the practice of universal design. She's active in the town of Natick, MA as an elected Town Meeting member, vice chairperson of the Natick Commission on Disability and Secretary of the Natick Council on Aging. AHEAD and Environmental Design Research Association both honored her with their 2007 Achievement awards; the AIA awarded her an Honorary Member designation in 2006. She is the 2004 recipient of the Misha Black Medal for Distinguished Services in Design Education - the first woman and the first American to receive that award. Ostroff was the Senior Editor of the Universal Design Handbook published by McGraw-Hill in 2001. She received her B.S from Brandeis University, an Ed.M from Harvard University and was a Radcliffe Institute Fellow from 1970 to 1972.